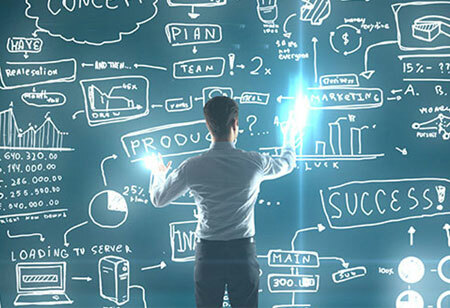 Currently, data has become the lifeblood of every industry and insights gathered from these exponential amounts of data enables the clients to determine the best course of action and drive ROI. But considering the ever-increasing data silos, processing and analyzing each portion of the data has become a problem in itself. 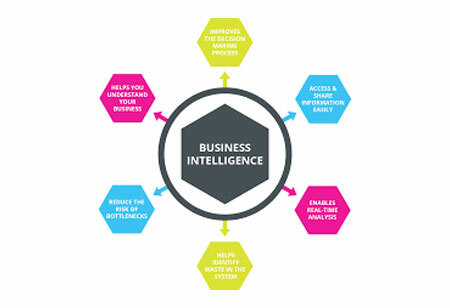 At this juncture, business intelligent (BI) tools save the day by interpreting the insights gathered from multiple sources and present it in a simple and easy-to-read report for consumers to interpret. 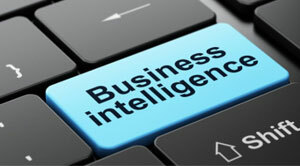 IBM’s Watson, Google’s Data Studio, Microsoft’s Power BI and other open source business intelligence tools deliver vital insights from both structured and unstructured data to make an informed market decision. 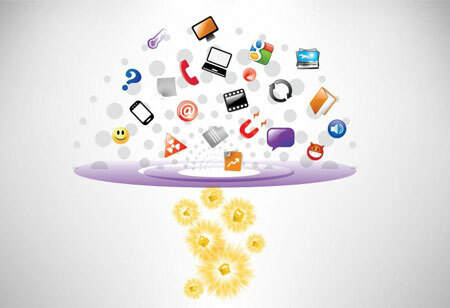 These business tools are equipped with different connectors that draw data from various sources or platform automatically and create a concise report on the same. 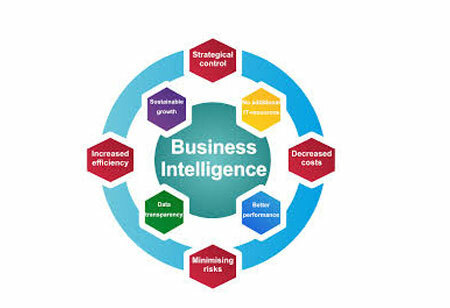 While implementing a business intelligence solution, the user must use tools that have customization capabilities, multiple chart formats, automatic calculation system, real-time metrics, 24/7 support, and high security. With most business tools based out on the cloud, it is essential for business owners to implement a BI tool with a highly sophisticated security system that can encrypt data, maintain data confidentiality, and prevent breaches. A customizable BI tool must have all the key performance indicators displayed on a single page to monitor the growth of each project or event. A good BI tool will provide an advantageous edge to business by empowering them to see the big picture and bringing visibility across the entire operation of an organization.